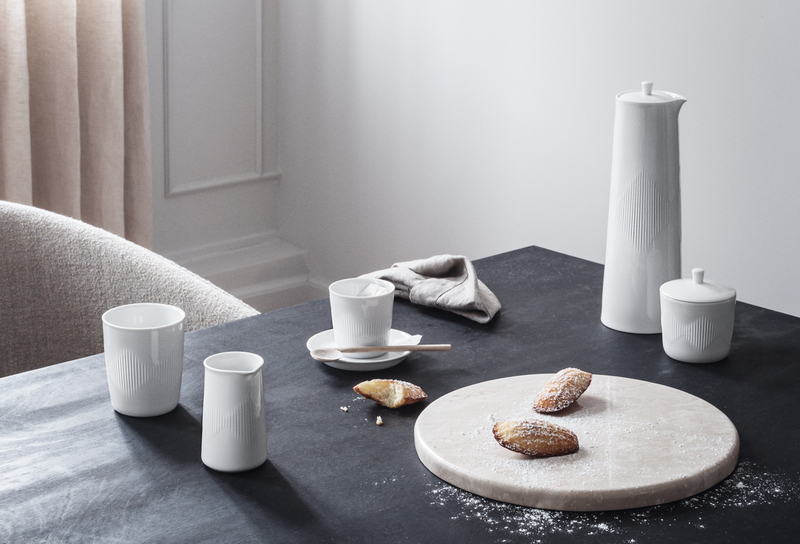 Brand images for campaign and PR purposes shot with stylist Sofie Brunner. 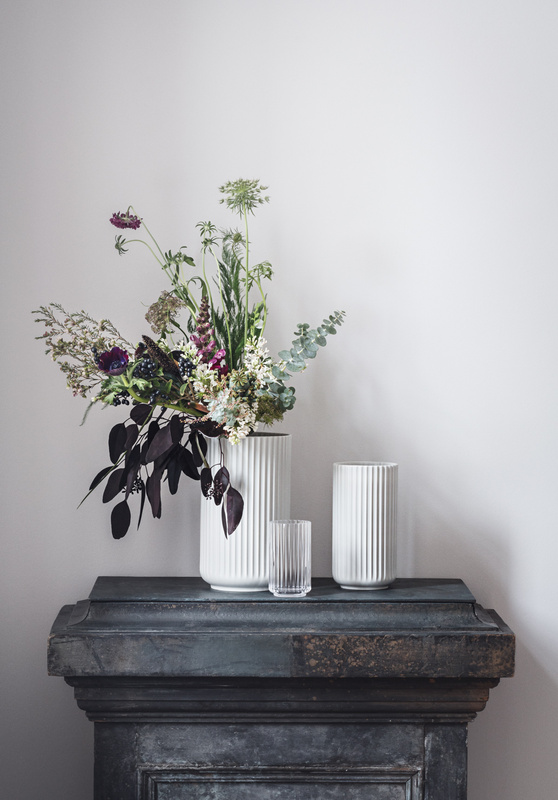 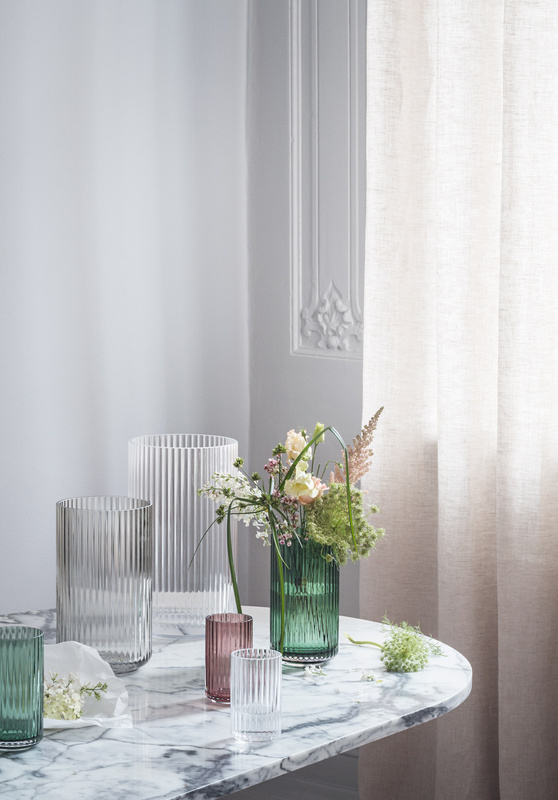 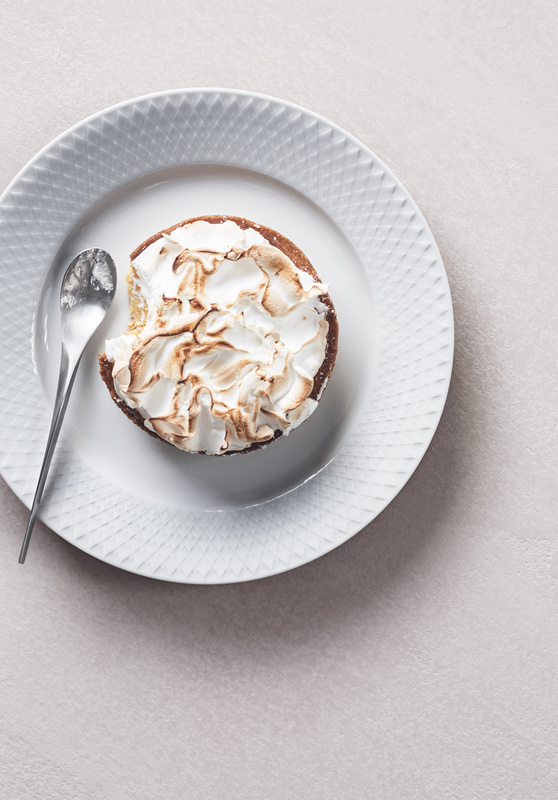 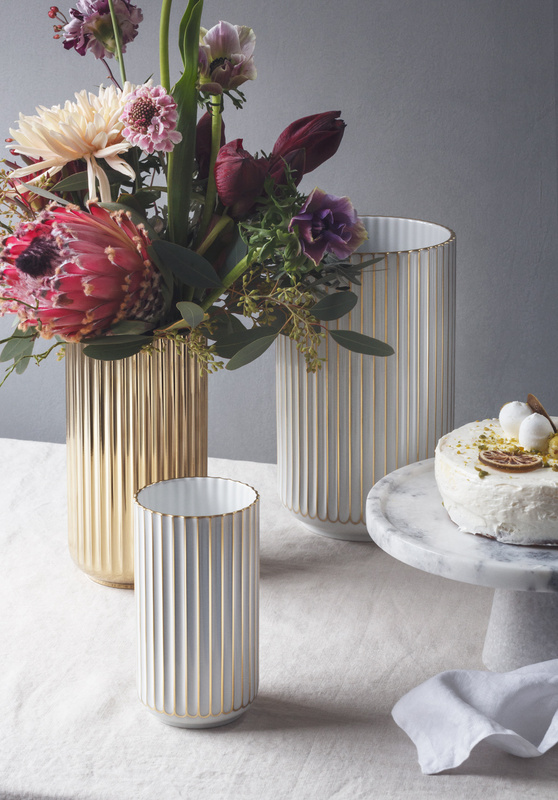 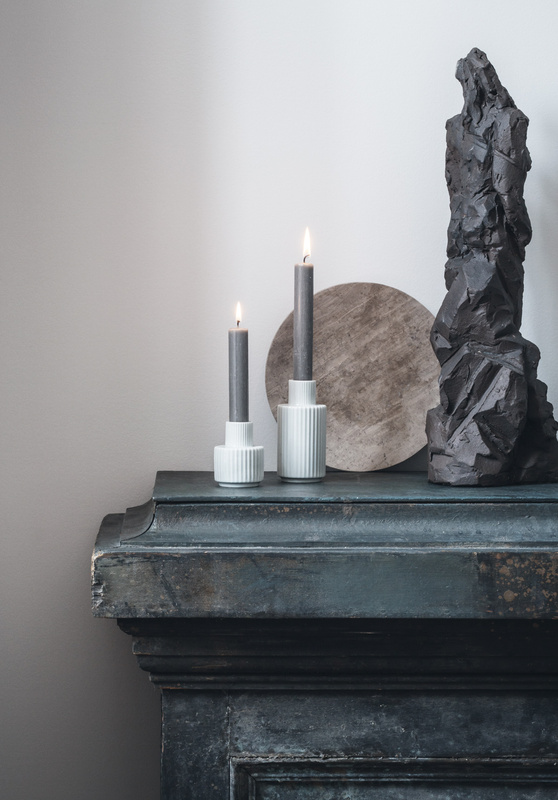 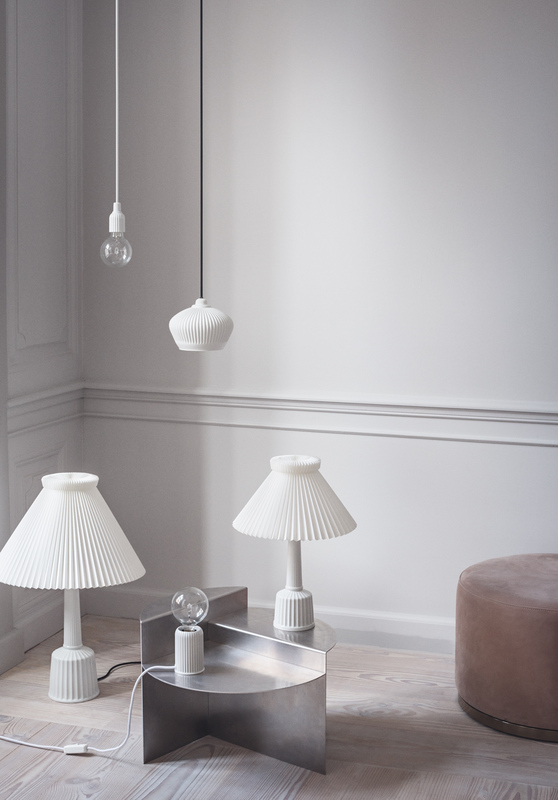 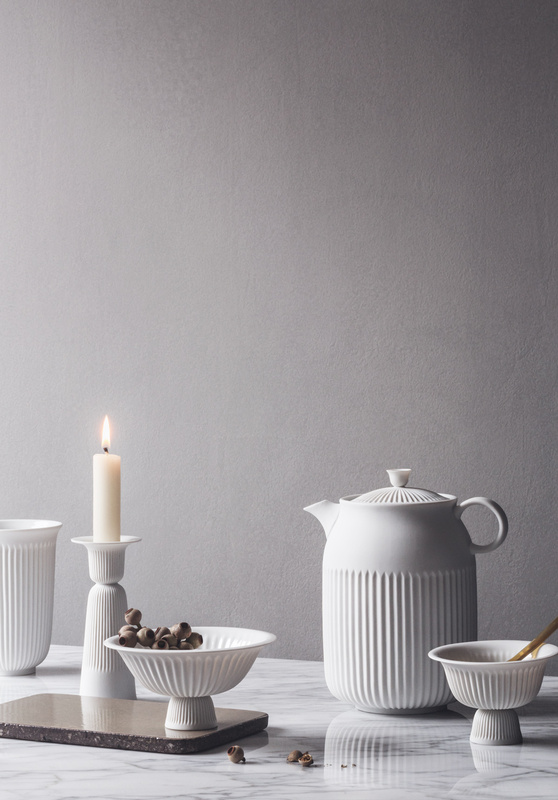 Photographs made for danish porcelain company Lyngby Porcelæns brand book. 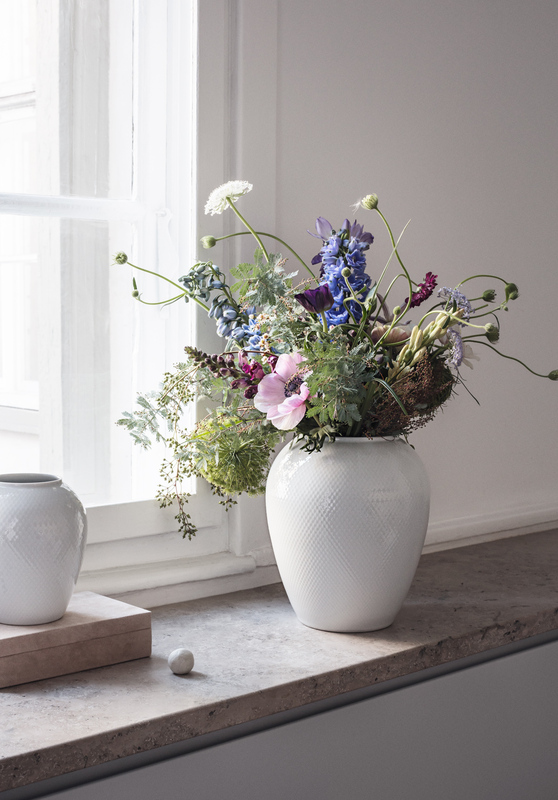 A part of a continuous collaboration with stylist Sofie Brunner on images for Lyngby Porcelæns image campaigns and adverts throughout the seasons. 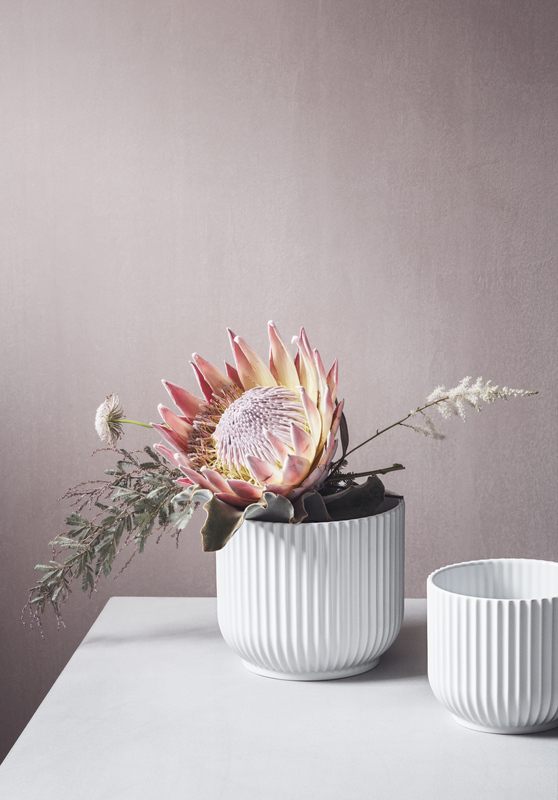 The focus is to show the elegance and delicate textures of the glazed and non-glazed porcelain products.